PSA: It’s summer, which means it’s also Fire Ant (and other mean insect) season! I know this because my foot just got completely chewed up by fire ants in a split second while I was getting the mail. I’ll save you the details, but I couldn’t get those spawns of Satan off my foot and ankle and out of my shoe fast enough. Ouch!! Thankfully, I have a great essential oil synergy recipe I created from a previous episode to put out the fire. Unfortunately, I did not have a current batch mixed. Trust me when I say you can’t blend it fast enough standing on one foot, trying not to cry, and creatively cursing all at the same time! * If you have Chamomile German CO2, even better. 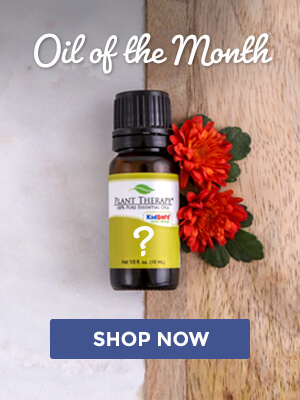 Just reduce to 1 drop vs 3 of the essential oil. Cautions: Blue Cypress should not be used during pregnancy or with breastfeeding mothers. Chamomile German may have certain drug interactions. If choosing Chamomile German CO2, we recommend a 0.1% – 0.2% dilution for topical use. Instructions: Mix in a PET container. Apply as needed up to 4x a day. This is a 3.5% dilution and is meant for short term use on local areas. Wow. So happy for this blog post.. This is just what I need. FireAnts are the bane of my existence. They are everywhere where I live. EVERYWHERE. They particularly enjoy setting up home in my potted plants so when I transplant them, they can swarm me. Evil little buggers! I’m mixing up this recipe before I garden again! They aren’t as prominent where I am, but I have had my own run-ins with them on vacation. They’re truly awful! thanks! my kids are very sensitive to mosquito bites, lots of swelling and bruising under the skin as well as itching/hurting. i am going to try this for them! Thank you for sharing! We hope this gives your kiddos some much needed relief! What Oil reference book ws mentioned above? Is it one specific to Plant Therapy or a general book on Ess. oils? Margo, Plant Therapy offers a few of great essential oil handbooks, including The Complete Aromatherapy & Essential Oils Handbook for Everyday Wellness, by Nerys Purchon and Lora Cantele, and The Essential Oils Handbook: All the Oils You Will Ever Need for Health, Vitality, and Well-Being, by Jennie Harding. 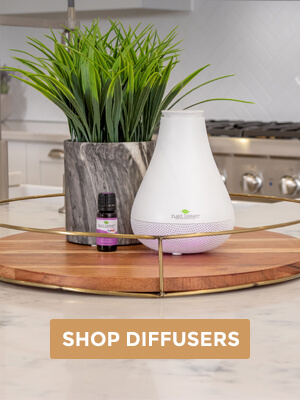 These are both amazing resources to learn about essential oil profiles, how they can support a broad range of concerns, and they are filled with hundreds of recipes! Donna may have used another reference book we do not carry, but we are glad it helped relieved her discomfort! Would this work on mosquitoes bites? My son and I are very allergic to them (severe itching and extreme swelling compared to the norm). Does not need to be KidSafe. Thanks! In Florida this past winter, I forgot to watch where I stood and had about a dozen ants on my foot and ankle before I realized it. I got out my trusty oil reference book and looked for every oil that was recommended for insect bites and stings. I blended a drop each of the ones I had with an equal amount of coconut oil. Put it on immediately and several times a day. The bites got really ugly but never hurt or burned. I couldn’t even feel them when I put on my shoes. 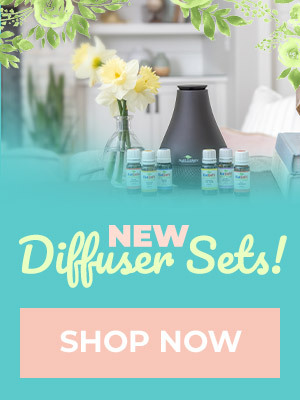 Hi, Donna — That is so wonderful you were able to use your essential oils to help stop those bites. Gotta love that trusty oil reference book to save the day! Thank you for your comment! 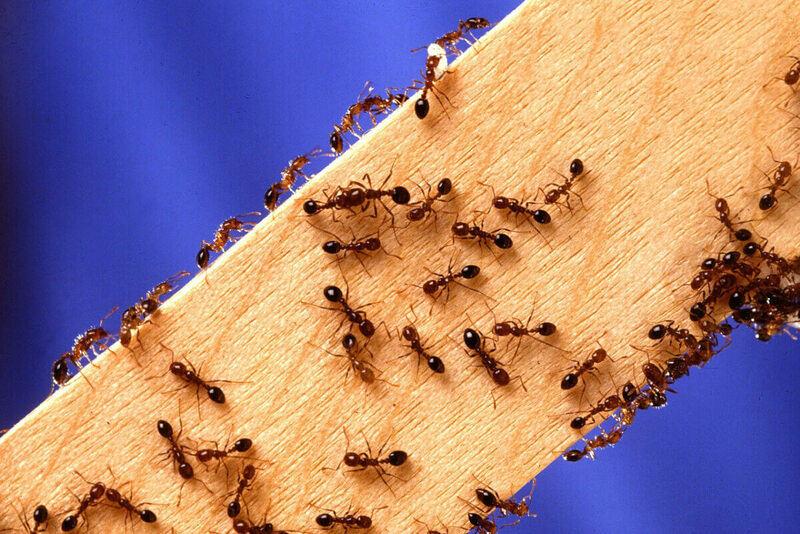 Is there a safe blend for fire ants to use when nursing? Is there a good substitution for german chamomile? I have everything else. Thank you! Can you substitute cypress for blue cypress? Unfortunately the Blue Cypress makes up the blend, and there really isn’t a good substitute for it. I’d highly recommend trying out the Blue Cypress, the aroma is amazing! Is this remedy effective for insect stings in general? I’m thinking wasps, bees and other kinds of ants. What can I substitute for Lavender? It’s a no-go for 2 littles and myself. 3 yr old sleepwalks/talks/cries out when used around him. He stood on the bottom bunk, fell forward and lacerated his head. Blood was all over him and the floor (head wounds bleed – a lot!). Following week. 7 yr old, in his sleep, tried to do a headstand, came over the guardrail, onto his face, had a concussion and a broken clavicle. It was the second time he landed on his face/head If I use it, I don’t sleep. So…NO lavender in this house. Which really, really bites as it’s SO useful for so many things. So…is there something that will work as a sub for it? Awe man, I don’t have any of these oils! 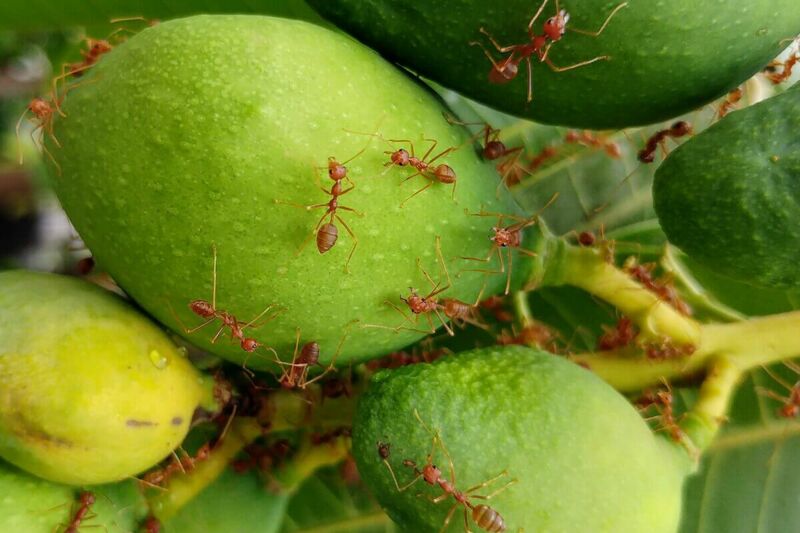 Is there another recipe you can think of that would be equally effective against fire ants?? Feel free to send our Aromatherapist team a list of the oils you do have and we would be happy to help you create a recipe from your oil collection. You can contact us at [email protected]. Have a great day! Thanks for posting this. We don’t have fire ants, but we have yellow jackets that I swear go out of their way to try and sting me. I will be making some of this soon as I have started to see the queens out scouting for nesting places. Ali we have them too…last year I doused the hot spots for nests with peppermint oil and they refused to rebuild their nests!! They moved on! May give that a try once you locate where they are scouting! Tammie thanks for the tip. I’ll try that on the ones I can find. Unfortunately finding most of the nests are next to impossible because between us and our neighbor we have woods, a swamp and a meadow to search in. I appreciate the suggestion because maybe if we can keep them from rebuilding the nests that we do find it will cut down on how many are around the house. Thanks for giving me something new to try. Did you dilute the peppermint oil? Could you share the recipe, please? Sure, spray bottle 1 cup peppermint Castile soap or regular (I use peppermint for the extra bang!) fill up 3/4 or almost full with water add 20-30 drops of peppermint oil, shake & spray! Takes a couple applications for yellow jackets they are quite persistent but if you are more determined than they are and keep applying they’ll go away!